Christina is a paralegal assistant who works primarily with community improvement districts and transportation development districts. 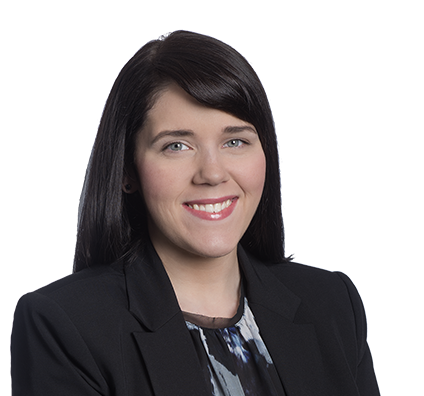 Christina assists attorneys and clients in real estate and land use transactions, as well as government finance and economic development deals. She has experience with monitoring and ensuring compliance with state and federal regulations, and she drafts and reviews legal documents. She also has experience conducting title searches and submitting documents to the recorder of deeds office. Filing documents with the city clerk’s office. Preparing and reviewing resolutions for local community improvement district and transportation development district board meetings. Opening new files and recording and storing client information. Corresponding with clients about compliance with state requirements. Assisting in title searches and filing lease terminations.